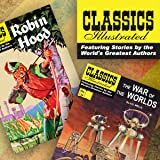 Classics Illustrated Special Issues afford young readers a wealth of educational material exceeding the scope of anything attempted before in the comics medium. 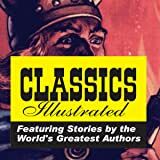 The Classics Illustrated Special Issues are the most extensive of the series and are intended to provide an entertaining and educational experience. 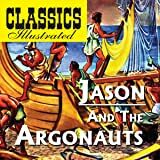 Clearly, Classics Illustrated was ahead of its time, providing these educational graphic novels. 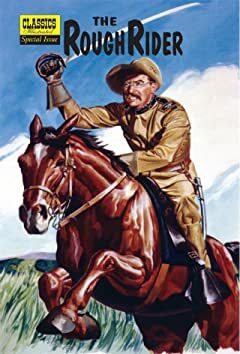 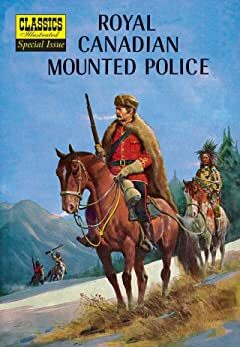 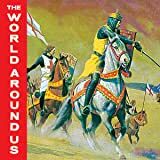 Classics Illustrated Special Issues explore Bible stories, History of America, Science and the story of Canada's Mounted Police. 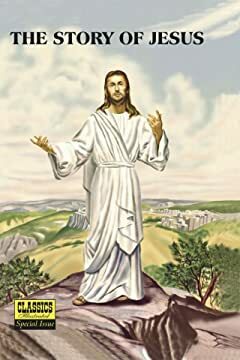 Trajectory, Inc's digital release revitalizes and enhances these works for today's most widely used devices. 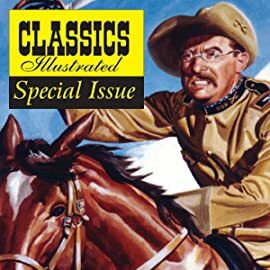 The Greek series of Classics Illustrated consists of those titles and issues printed only in Greece, which were never previously published in English. 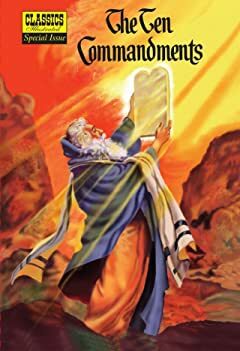 These wonderful books include many of the Greek myths and legends, such as the fateful story of Orpheus and Eurydice, or the terrible punishment bestowed on Prometheus for his forbidden gift to man.